There really isn’t a long answer to this question. Lucky for you, that means you don’t need to read through a bunch of fluff before I finally get to the point. Now, without wasting any more of your time, the answer is … drumroll … it depends. I know what you’re thinking, how can it depend? 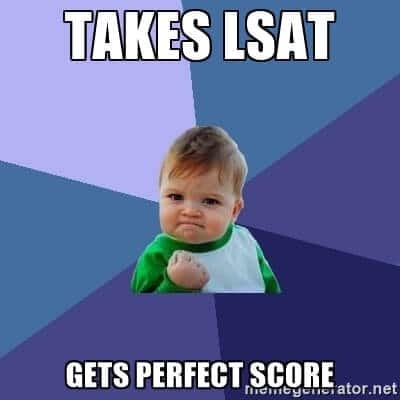 A perfect LSAT score is a perfect LSAT score, isn’t it? To get specific, though, the average number of misses on a perfect score for every score since June of 2005 is 1.83. So, to answer your question yet again, you can usually miss one question, but more often you can miss two. … depending on the test. You see, not all LSATs are created equal. Some of them are more difficult, while others have more questions. 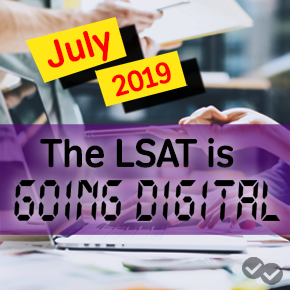 Take the June 2010 LSAT for example. That test had 102 questions, and a perfect score could have missed up to three questions. However, since there’s only been one LSAT with 102 questions, don’t count on it happening at your test. The more likely scenario is that you’ll end up having 100 questions, maybe 101, and you’ll be allowed 2 misses. Don’t stress out too much about getting a perfect score. There’s a reason perfect scores are rare. They are really difficult to get. For each LSAT administration, there are only a handful at best. Aiming to get a perfect score will just end up being a source of unnecessary stress. Focus on improving your score incrementally, and you’ll see the best results. Besides, if you can manage a 175 or even a 174, you’ll be able to get into any school in the country, as long as your grades are good. 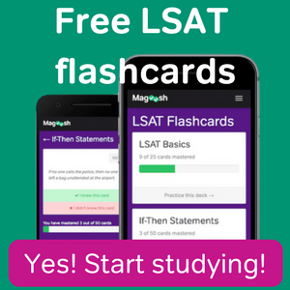 If you want to get some more information on the LSAT, check out our LSAT basics page.